It was a very cold and windy day at Sutro Baths in San Francisco but Christine Donaldson kept a cheery attitude throughout our shoot, noting that the grey and foggy weather suited the melancholy tune of her song. 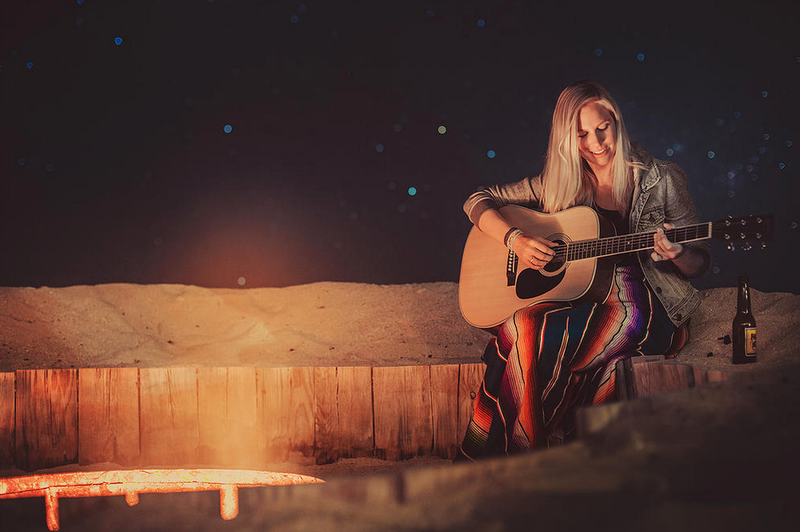 The talented young singer, ski instructor and Oakley Women Brand Ambassador has amassed a huge following online and it’s not difficult to see why; her impressive athletic skills are matched by a disarming beautiful and soulful singing voice. See for yourself in our video above and check out more of her music/adventures at christinekaydonaldson.com.